PI has the capability to manufacture and qualify products under cleanroom conditions at a number of production sites. This capability is extended and improved continually according to market needs. Depending on the processes at the respective locations, PI or its partners have the ability to clean parts and products at each location according to the regulations and then check the cleaning results for particle contamination and if necessary, for other types of contamination as well. Calibrated particle measuring devices allow PI to monitor the cleanroom quality according the specifications of ISO 14644-1. 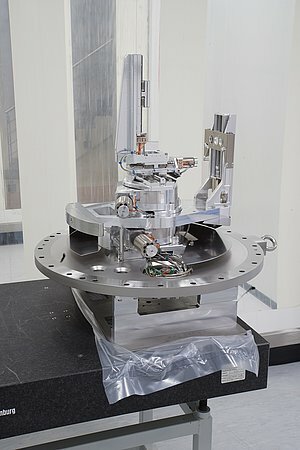 PI also has the ability to measure the quantity of particles that originate from its own products under operational conditions. Since 2001, classification of cleanrooms no longer takes place according to US FED STD 209E but instead, according to ISO 14644-1. Some of the cleanroom classifications are listed according to both standards in the following tables. In addition to cleanrooms, PI also has ultraclean workplaces, which are installed either inside or outside of the cleanrooms. Their purpose, when compared to the respective environment, is to achieve a further reduction of particle contamination during certain process steps. The following overview lists the existing and planned facilities according to location. PI Karlsruhe is the largest production und development site in the PI Group. Standard and custom products, mainly in the field of piezo-based positioning systems and hexapods, are assembled and qualified here. All areas for series production, including incoming goods inspection, are cleanrooms according to the ISO 8 classification. In addition, some of these cleanrooms contain ultraclean workplaces according to the ISO 5 classification. The Special Products Fractal has rooms classified according to ISO 7 and ISO 8 as well as ultraclean workplaces according to the ISO 5 classification. 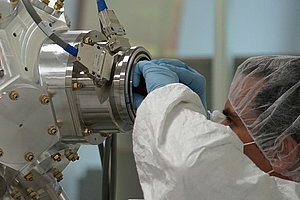 A production cleanroom according to the ISO 6 classification is currently being prepared. A laboratory according to the ISO 7 classification is available in the development department. The entire process chain for multilayer production, beginning with tape casting, is realized at PI Ceramic in cleanrooms according to class 7; the assembly processes for piezo components and sensors also take place consistently in class 7 or class 8 cleanrooms. Depending on the process requirements, cleanrooms according to ISO classes 7 to ISO 9 are available for further selected processes such as sputtering, screen printing, and dispensing. All assembly areas at PI miCos, including incoming goods inspection, are cleanrooms according to the ISO 8 classification. Some of these cleanrooms contain ultraclean workplaces according to the ISO 5 classification. The Engineered Systems area also has a cleanroom according to ISO class 7. 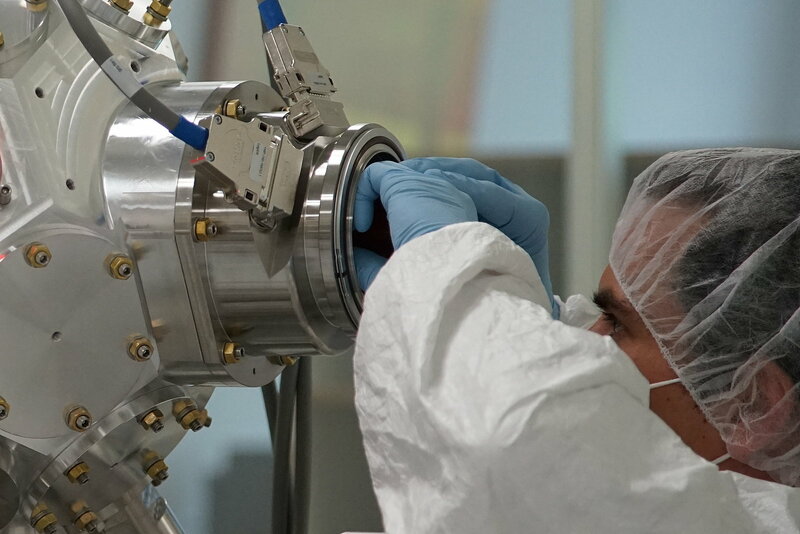 PI USA has an ISO class 8 assembly island in the production area, which includes measuring capabilities, cleaning, and packaging under cleanroom conditions.